Now ranked as one of the longest serving online casinos in the business, Mansion Casino has been supplying slots and more since 2004. Despite being more than a decade old, the package on offer still feels fresh. 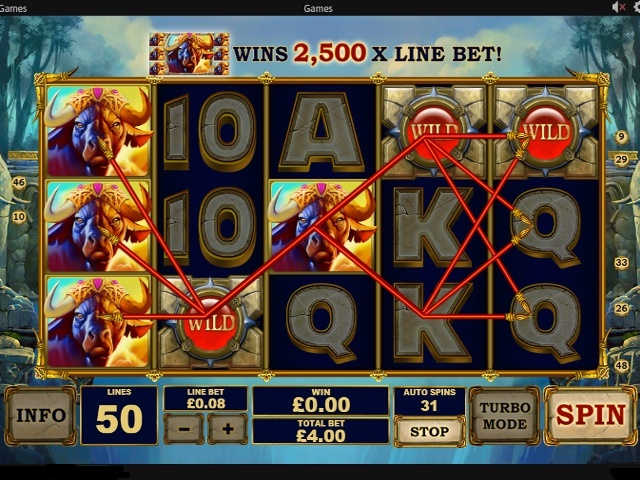 Indeed, through a combination of experience and innovation, you’ll find a no-nonsense casino platform when you enter this online gaming mansion. Mansion Casino is and always has been a Playtech platform. This means that you’ll get instant access to this developer’s classic titles as well as its new releases. Moreover, thanks to Playtech One technology, you’ll be able to play almost every slot and casino game via your desktop, smartphone and tablet. This layout isn’t particularly unique. However, what Mansion Casino’s designers have done better than most is scale back on any extraneous information. Put simply, the promo banner is thinner than it is at other sites, while the search bar is clear and concise. Trimming off the fat in these areas has allowed the designers to make the gaming grid as bold as possible and that, for us, is a good thing. Since Mansion has been around since 2004, it knows a hot slot from a not-so-hot slot. This experience means the lobby that features everything from classics to the latest spinners in town. 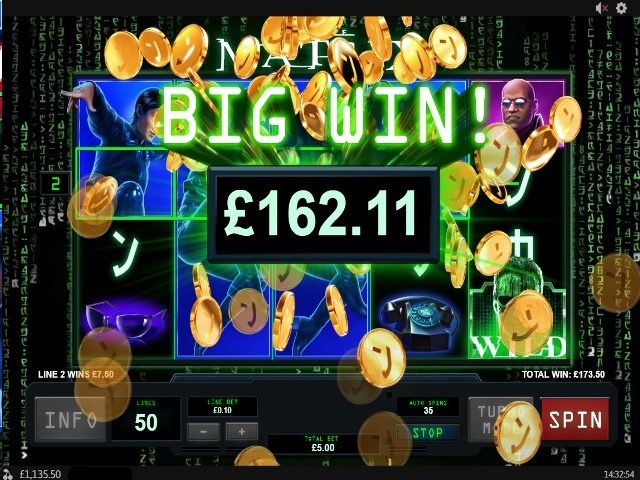 Although new online casinos can enter the market with a shiny new selection of slots, they often miss a step or two because they don’t have a solid back catalogue. When you join Mansion, you won’t have this problem because its catalogue stretches back in 2004. Basically, if you want instant access to classic likes Desert Treasure as well as new releases like the Six Million Dollar Man, Mansion Casino is the place to play. Does Mansion Offer Progressive Jackpot Slots? 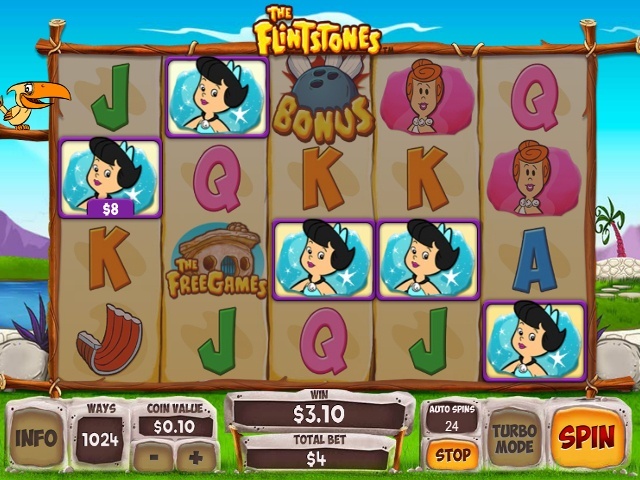 Can Players Demo Mansion Casino Slot Games for Free? Yes, but not in the usual way. In fact, it can be a struggle to find any free slots inside your account. After logging out, you can discover a smattering of games available in demo mode. Unfortunately, these options are few and far between. Moreover, a slot such as the Matrix, which is free when you're logged out, isn’t when you're logged in, which is a slightly disappointing glitch. In line with its strategy of taking the best of the old school and the best of the new school, Mansion Casino offers a variety of secure deposit options. For those who prefer to stick to traditional methods, you can fund your account using Visa, MasterCard and bank transfer. For those who like to use something a little more modern, eWallets such as Skrill, Neteller and PayPal are all available. Finally, for those who want to use the very latest payment methods, Bitcoin and pay-by-phone (charging a deposit to your phone bill) complete the range of options. Of the options listed above, all but Bitcoin and pay-by-phone can be used for withdrawals. Minimum cashouts are £10, while a single transaction is capped at £10,000. Finally, debit cards will see you receive your cash within eight days, while eWallets take between two and four days. When it comes to welcome bonuses, Mansion Casino has one of the most generous in the business. As a newbie, you’ll be able to receive up to £500 in bonus cash. As well as having size on its side, Mansion’s wagering conditions are also better than most. The standard welcome reward has a 40x playthrough. Mansion is fully licensed by the Gibraltar Betting and Gaming Association (GBGA) and the UK Gambling Commission (UKGC). These licences are complemented by more than a decade of high-quality service without any major security issues, as well as Thawte protection. Although Mansion does offer 24/7 support by phone (0800 376 8375) and email (internal form), it doesn’t have a live chat feature, which is slightly frustrating in this day and age.